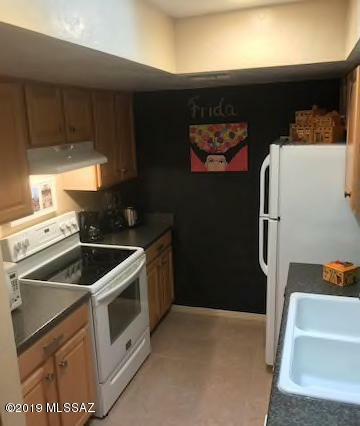 Looking for a Condo conveniently located near the U of A, Pima College, or an Investment instead? 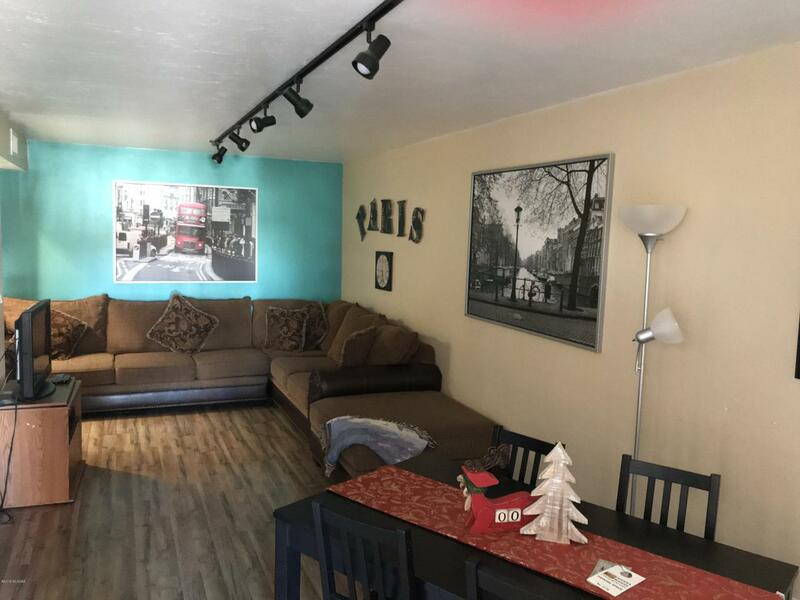 This perfectly sweet end unit Condo is nicely furnished, has recent Kitchen upgrade, newer flooring & interior paint with accent walls, and ready for quick MOVE-IN! 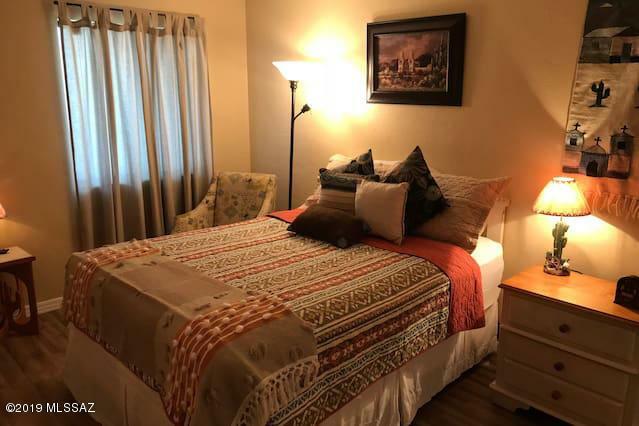 It is perfectly located close to I-10, shopping, and entertainment! It's a gated Community for Privacy & Security! On- site Laundry Facilities for convenience. HOA Fee covers building exterior, all grounds maintenance. 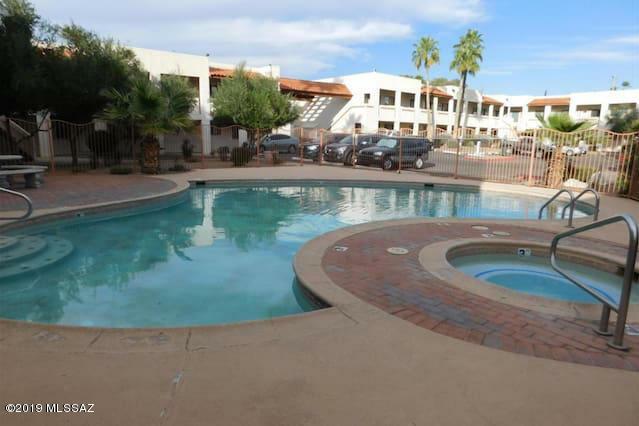 pool, spa, BBQ grills, and Doggie Park. Total of 2 Cat/Dog are allowed by the HOA, and has to be less than 15 Lbs. Hurry this won't last!